The story of Samaritan woman is well known by many Christians. To me, what touches me most is that she recognized Jesus as the Messiah from the words of Jesus. In the exchange between her and Jesus, she was surprised when she heard the Lord Jesus speak out her secret—she had five husbands. Then she felt He was not an ordinary person. She asked Him where people should worship God, in mountain or in Jerusalem? The Lord answered her neither in the mountain nor yet at Jerusalem, and clearly told her, “When the true worshippers shall worship the Father in spirit and in truth: for the Father seeks such to worship him.” With only one word, the Lord showed the path of practice to worship God. At that point, the Samaritan woman recognized that Jesus was the coming Messiah in the Prophecy. This just fulfilled the word of the Lord Jesus, “My sheep hear my voice, and I know them, and they follow me” (Jhn 10:27). This story inspired us a lot: Only those who are able to recognize God’s voice and follow God truly belong to God. And no matter in what way God appears to people, they can put aside their own notions and accept the words and work of God. 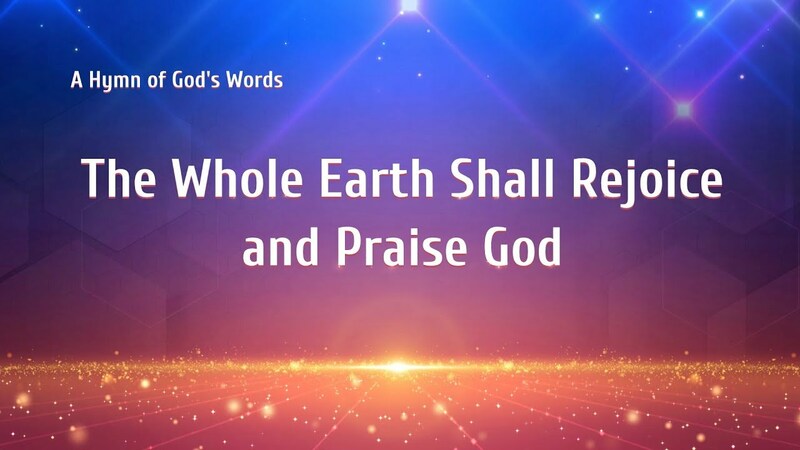 It is now the last days, we can see that many prophecies in the Bible have been fulfilled, and the disasters are getting worse and worse, many people feel the Lord has already returned. The Bible prophesies in many places that the Lord will come in secret, such as “Behold, I stand at the door, and knock: if any man hear my voice, and open the door, I will come in to him, and will sup with him, and he with me” (Revelation 3:20). “Behold, I come as a thief. Blessed is he that watches, and keeps his garments, lest he walk naked, and they see his shame” (Revelation 16:15). and “And at midnight there was a cry made, Behold, the bridegroom comes; go you out to meet him” (Matthew 25:6). These verses mentioned that we should watch and prepare, focus on hearing God’s voice and seek the appearance of God in God’s words. 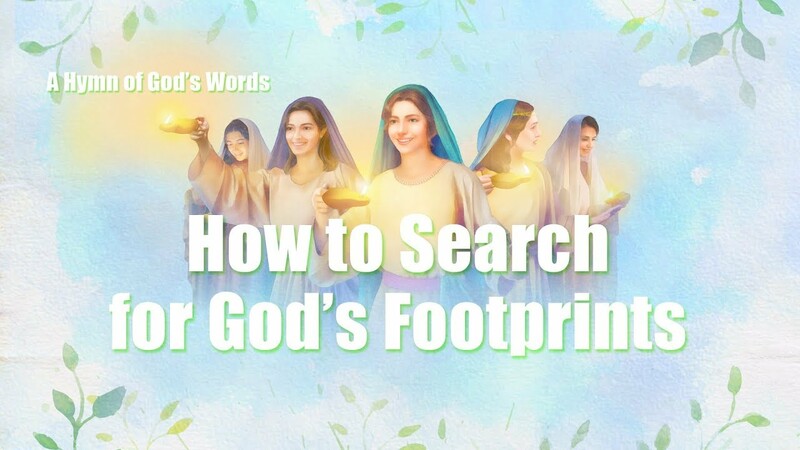 Just as God says, “As such, since we are searching for the footprints of God, we must search for God’s will, for the words of God, for the utterances of God—for where there are the new words of God, there is the voice of God, and where there are the footsteps of God, there are the deeds of God. Where there is the expression of God, there is the appearance of God, and where there is the appearance of God, there exists the truth, the way, and the life.” May we all can welcome the second coming of Jesus. It’s so unique that this animated short film unfolds what happens before and after Jesus’ crucifixion through the eyes of a thief. It’s a familiar parable of the lost sheep for Christians. 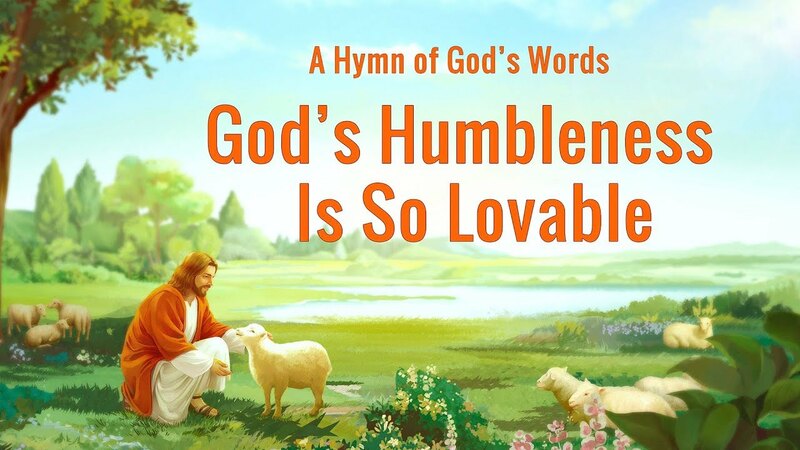 And this parable in this short video is expressed in 3D animation, making us ponder this important teaching of the Lord Jesus and know God’s love for mankind. This movie clip, “Jesus Calms the Storm”, is especially classic and impressive. Facing the furious storm and powerful ocean waves, The Lord Jesus’ disciples were terrified, and to them, this was undoubtedly a test of faith. Every time I watch this movie clip, “Resurrected Jesus Appears to His Disciples”, I am inspired. When the resurrected Lord Jesus came back among His disciples, it fulfilled the prophecy that the Son of man would rise again three days after the crucifixion, which reveals God’s authority: what He says will stand, and brings hope for mankind. This movie clip, “Healing on Sabbath of Woman Crippled by Evil Spirit”, makes me feel God’s love and authority. On the Sabbath, the Israelites must stop working to keep the Sabbath in the temple, or they would be stoned to death.